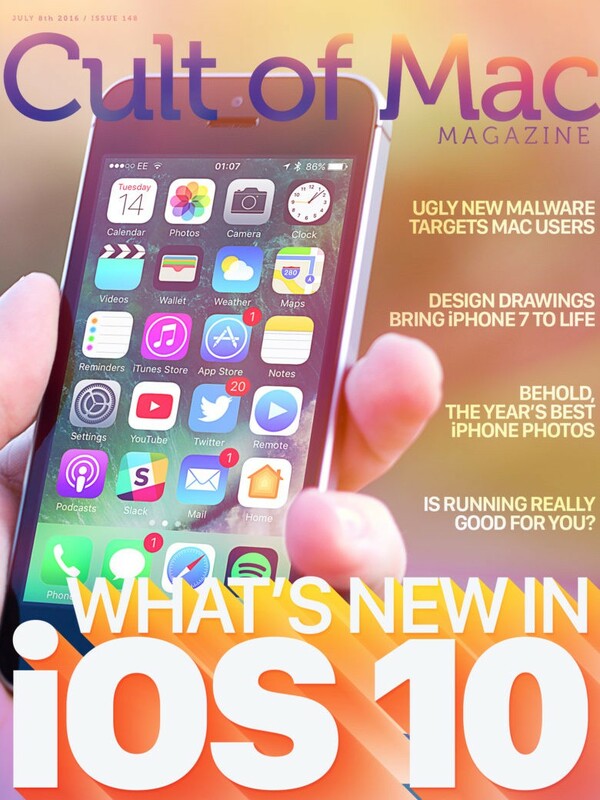 In this week’s Cult of Mac Magazine, we introduce you to the iOS 10 beta 2, and give a hands-on look at the latest tweaks and updates to Apple’s latest operating system. More than 50 changes have been discovered by developers, affecting everything from Apple Music to widgets, and we uncover many of them this week. Learn about “OSX/Keydnap,” the latest strain of malware intended to attack your Mac. Disguising itself as an innocent text or image file, OSX/Keydnap installs malicious code onto your machine. We’ll let you know how the malware works, and how to prevent this from happening to your Mac! 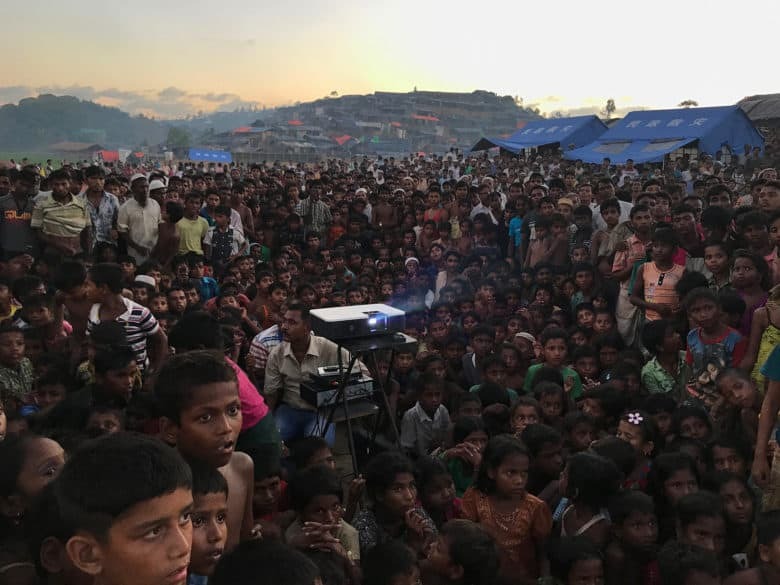 Peruse the stunning images of this year’s iPhone Photography Awards winners. iPhone photography has never looked so good. Plus, The CultCast, How-Tos and lots more. 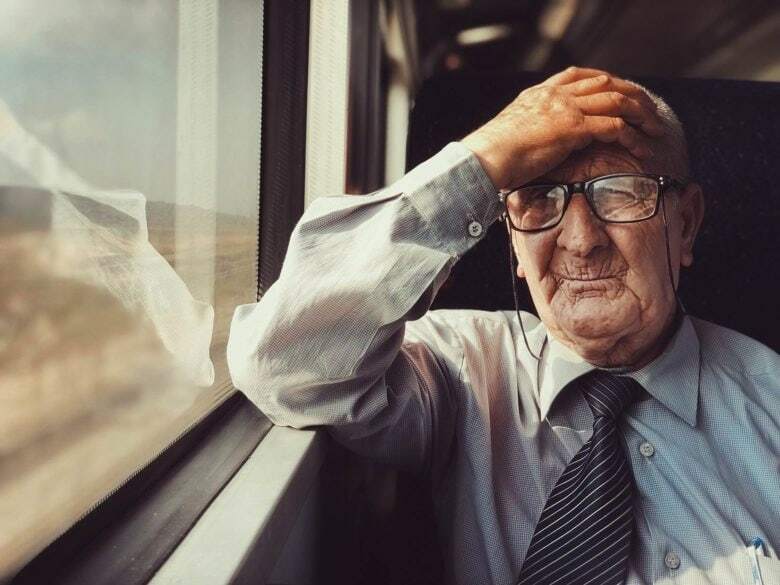 Since the original iPhone in 2007, the iPhone Photography Awards have been showcasing incredible work from professional and amateur photographers. This year’s IPAA’s are no different, and the winners are on display. 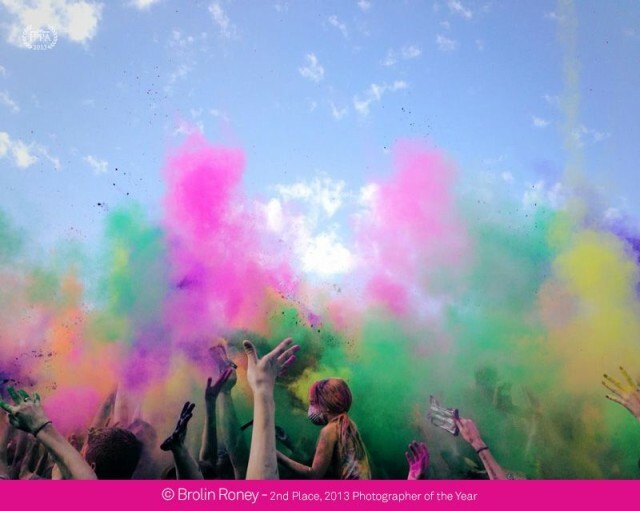 Selections were made for over 15 different categories from thousands of photos submitted from 38 countries.